Fidelity Life is taking the Financial Markets Authority’s (FMA) report on life insurance replacement business “extremely seriously” but states in their experience the vast majority of financial advisers do place their customers’ interests ahead of conflicts of interest such as soft dollar incentives. 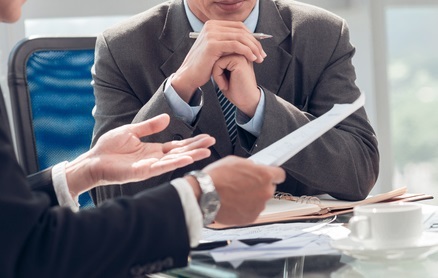 Last week, the FMA said in its report that its primary concern about replacement business practices, or churn, among life insurance advisers are poor outcomes for customers that can be driven by conflicted conduct. The FMA issued warnings to four registered financial advisers (RFAs) for obligation breaches of care, diligence and skill under the Financial Advisers Act (FAA) in relation to providing advice on replacement insurance policies. The FMA also selected 24 advisers for further individual reviews using data from the 2016 review, which was based on the timing of replacement policies being sold and the incentives offered by providers such as Fidelity Life. 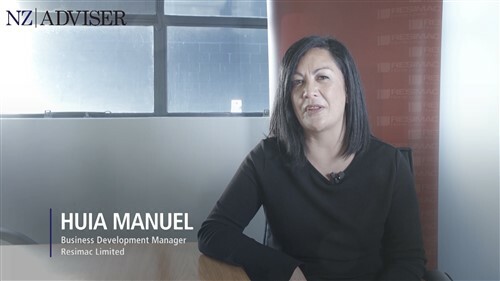 Tereora said advisers form long-term relationships with their clients to ensure they have adequate protection as their circumstances change and assisting them at claim time, while promoting and improving financial literacy. 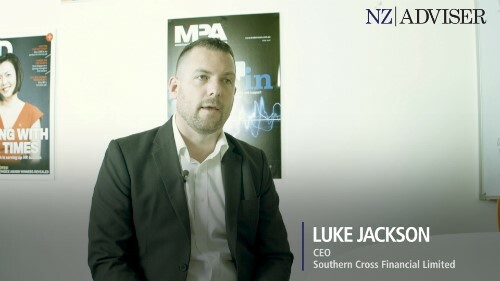 “In remunerating financial advisers, we need to strike a balance between ensuring more Kiwis have ready access to advice and insurance protection, and ensuring New Zealand has a thriving community of independent financial advice businesses. “The insurance industry is undergoing fundamental change. At Fidelity Life, we have evolved our adviser recognition programmes to a three-pillar model emphasising education, professional development and corporate social responsibility. Qualification for our main recognition initiative includes quality (retention) criteria, not just sales. “Fidelity Life expects the independent financial advisers who advise on our life insurance products to always put their customers’ interests first – this includes disclosing remuneration and incentives in accordance with legislation,” Tereora added. However, under current RFAs guidelines, RFAs don’t have to disclose their commission structures or their soft dollar incentives to their clients. This year, Fidelity Life is offering two separate offshore incentive programmes for qualifying advisers; a family trip to Fiji or a trip to New York. If brokers sell $90,000 net Annual Premium Income (API) on a combination of risk/health and investments between July 01, 2017 and June 29, 2018, or $110,000 net API of investments for the same period, they will quality for three return economy flights for two adults and one child to Fiji. For every extra $10,000 of API, a qualifying broker can bring an additional child up to a maximum of three (Fidelity classifies a child as 17 years and under). Once in Fiji, brokers will be staying as the Sheraton Resort and Spa for four days and five nights. For $120,000 net API (combination of risk/health and investment) or $140,000 net API (investments) brokers will qualify for two return economy flights to New York. While in New York, brokers will attend the US Open, play a game of baseball in Central Park and attend a show on Broadway, as well as visit Cornell University. Another qualifying category is the “Million Dollar Club Qualification” which has a slightly lower qualifying amount of $110,000 net API and includes “other trip inclusions”. Fidelity hasn’t confirmed what the “Million Dollar Club Qualification” is or how a broker qualifies. It’s not confirmed how many qualifying brokers, partners and children are expected for the Fiji trip, or how many qualifying brokers and partners are expected for the New York trip, or what the budget for both trips has been set at. FMA director of regulation Liam Mason told Insurance Business last week that if the draft legislation on the new code of conduct for financial advisers goes through close to its current interpretation, it will give the regulator greater power to bring RFAs, and authorised financial advisers (AFAs) who don’t act in the best interest of their clients to task. The FMA added it would the “keeping an eye” on the advisers it investigated, and there are steps it can take before the new code of conduct comes into play to ensure these advisers put their customers ahead of their own remuneration and incentives. The code of conduct is currently open for public consultation.